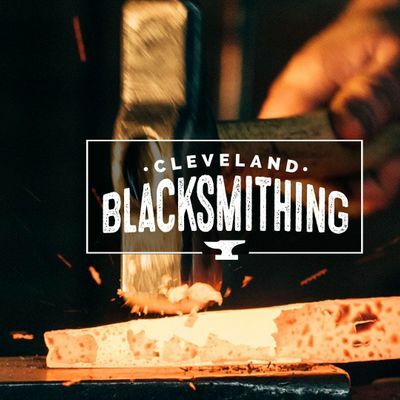 Come experience the joy of blacksmithing at Cleveland Blacksmithing located in Cleveland's historic neighborhood of Ohio City. 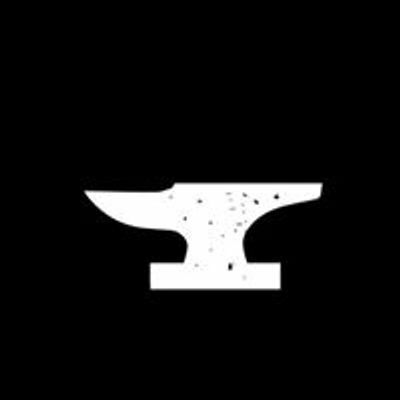 This introductory course is for people who have never forged iron before or want more time to forge after taking Beginners Blacksmithing. 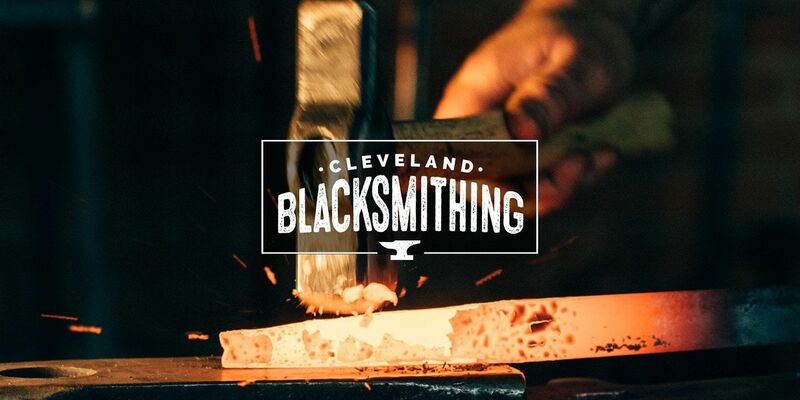 During this full-day workshop you’ll have the opportunity to jump right in and start building your skills as a blacksmith. This fun and energetic beginners blacksmithing class guarantees good times and promises enthusiastic hands-on instruction that is simple and informative. By the end of the course, you’ll have gone from a keen interest in blacksmithing to having produced forged ironwork. 1. First, you’ll have the freedom to explore different ways of moving hot metal. Starting with general safety practices, we'll cover basic form of forging iron; heating, stance at the anvil, and hammer swing. Then, we’ll move onto basic hand forging skills such as drawing out, scrollwork, and twisting. 2. Next, we’ll build upon the techniques we learned from the night before and start building your project. Students can complete as many projects as time allows. You are free to bring your own ideas but popular items include home decor items such as candle holders, brackets, plant hangers or plant stands. Decorative wall art or accent sculpture, bbq tools, camp cookware, outdoor yard accessories, and garden art. 3. Lastly, we’ll start putting all the pieces together and complete your project by applying different finishing techniques intended to highlight and preserve your ironwork. * Please let us know if you have special dietery needs. You are welcome to bring your own lunch as well.